EYOS Expeditions is working with a number of owners/Captains who have picked up the ‘change in tide’ and sense that many charterers are interested in getting off the beaten trail and far away from the Mediterranean and Caribbean. The great news is that as more vessels venture north, and south, and indeed anywhere remote, it offers up opportunities for like-minded charterers to join in the fun. 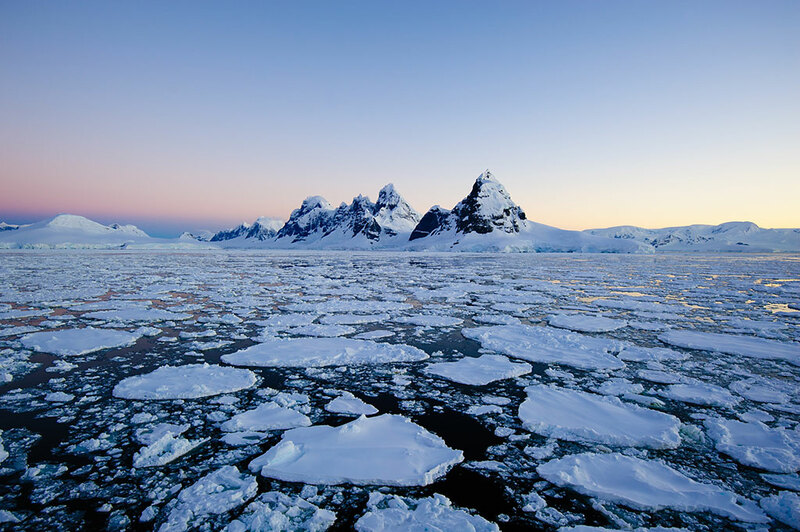 With advance planning and a good broker we have seen some of our clients pick up 4–5 charters in polar waters, more than off setting the costs of the positioning voyage and normal vessel operations.